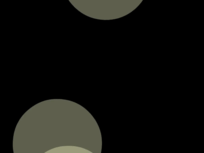 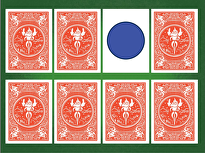 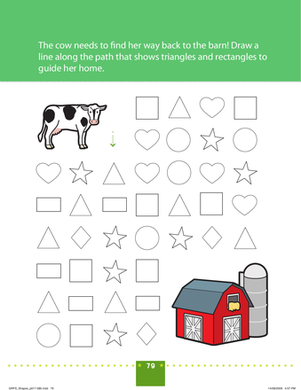 Shape Recognition: Connect the Stars! 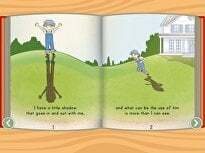 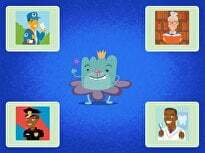 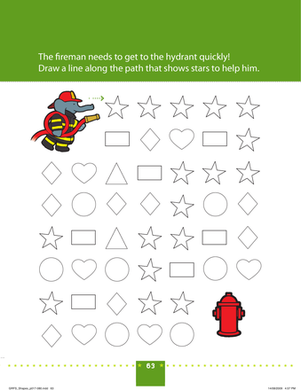 Help the fireman find his way to the fire hydrant by drawing a line that connects the stars. 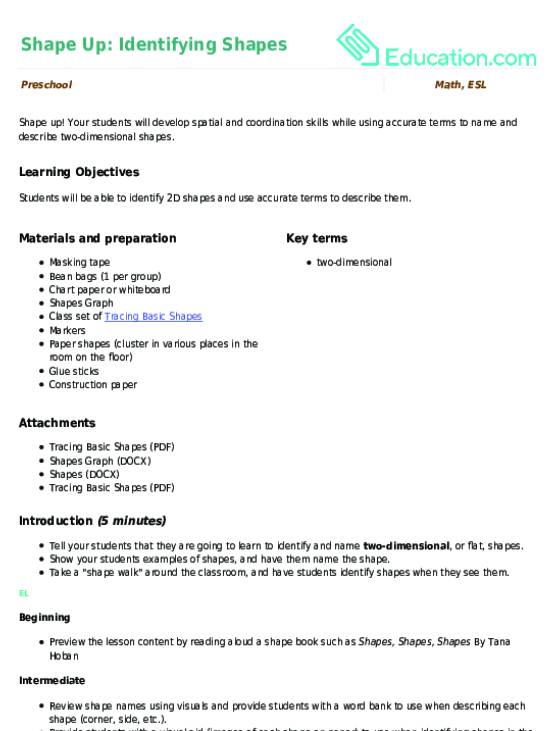 This worksheet will help your child build his shape recognition skills. 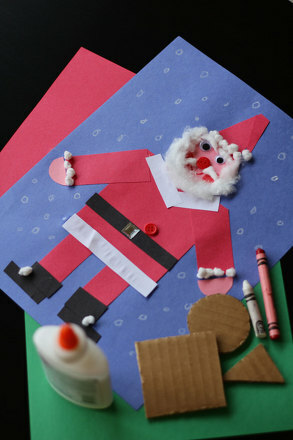 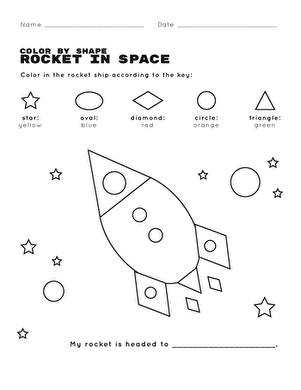 And when he's done, he can colour in the shapes for some extra fun! 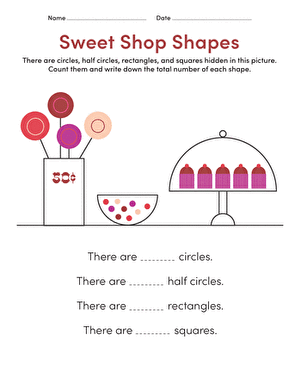 Offering shape recognition and counting practise, this worksheet packs in the kindergarten maths learning. 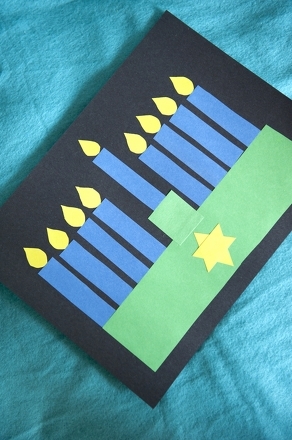 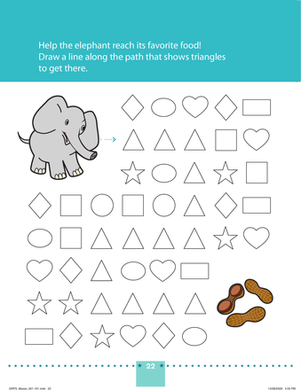 Practise shape recognition and build your fine motor skills with this shape-filled worksheet. 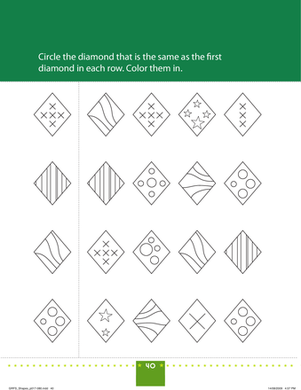 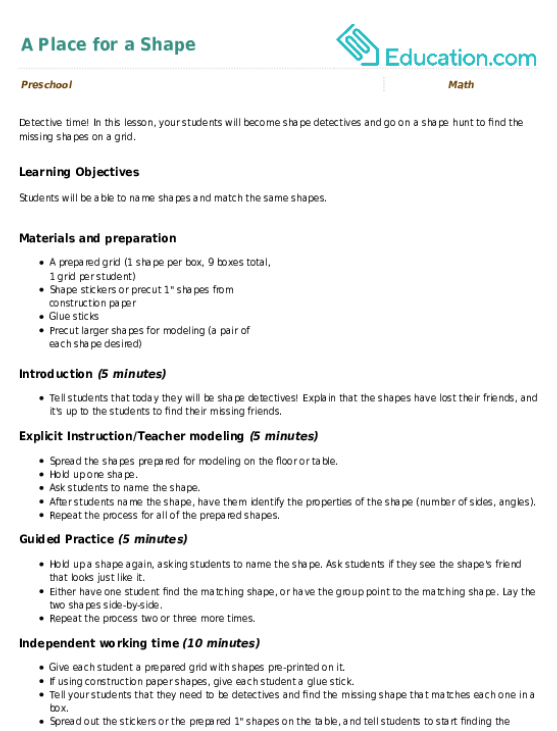 Which diamonds are the same in each row? 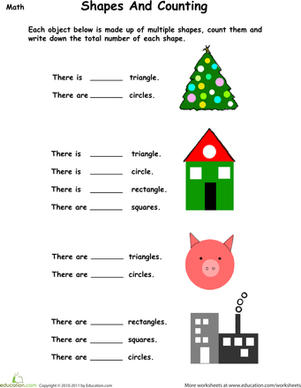 This worksheet will help your child practise her shape recognition skills and learn about grouping.